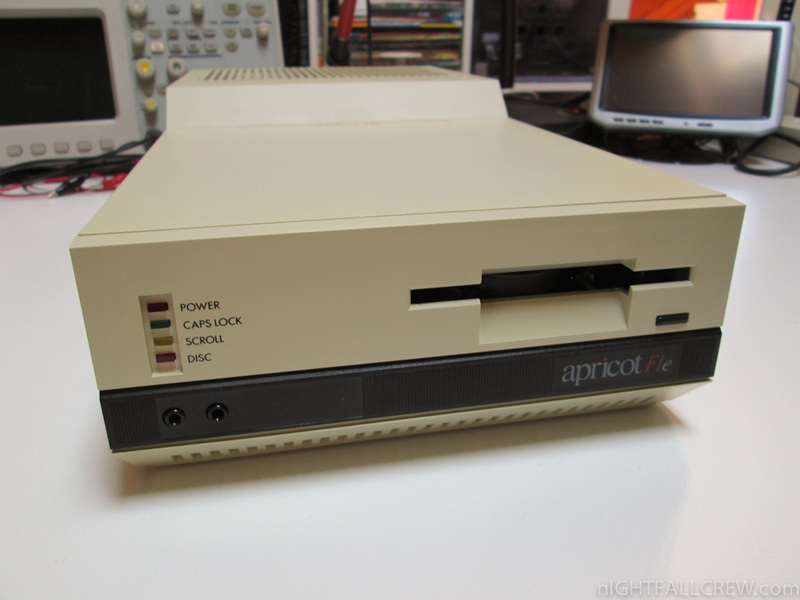 Apricot Computers is a British manufacturer of business personal computers, originally founded in 1965 as “Applied Computer Techniques” (ACT), changing its name to Apricot Computers, Ltd. in the 1980s. 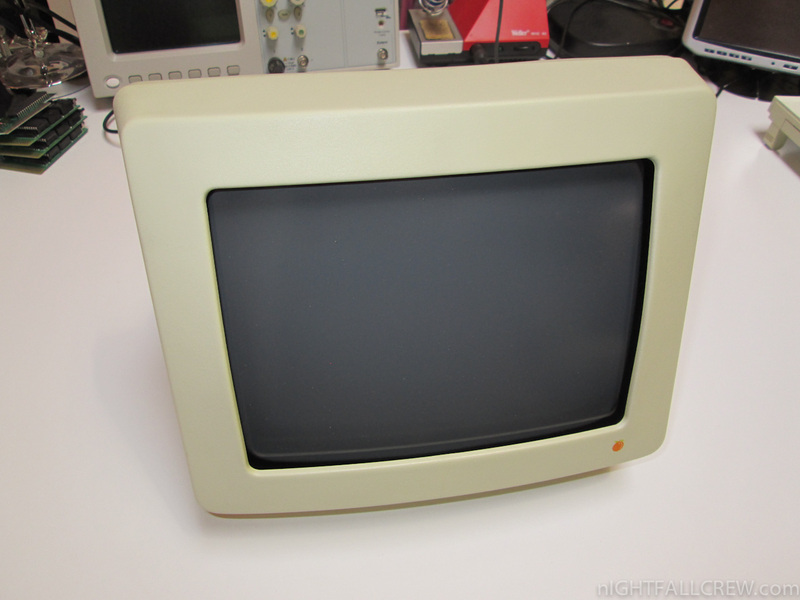 It was a wholly owned UK company until it was acquired in the early 1990s by the Mitsubishi Electric Corporation, which hoped that Apricot would help them compete against Japanese PC manufacturers, in particular NEC which commanded over 50% of the Japanese market at the time. 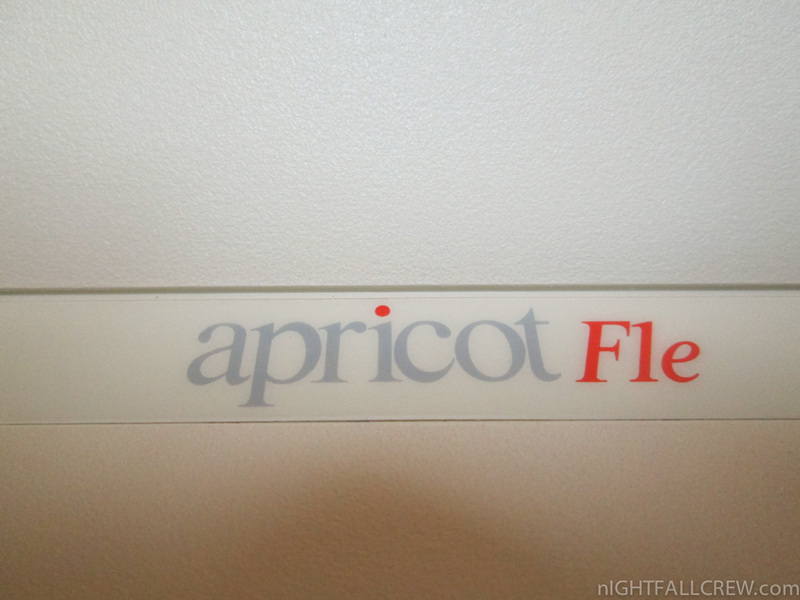 Mitsubishi eventually shut down the Apricot brand; a management buyout resulted in new company Network Si UK Ltd being formed. 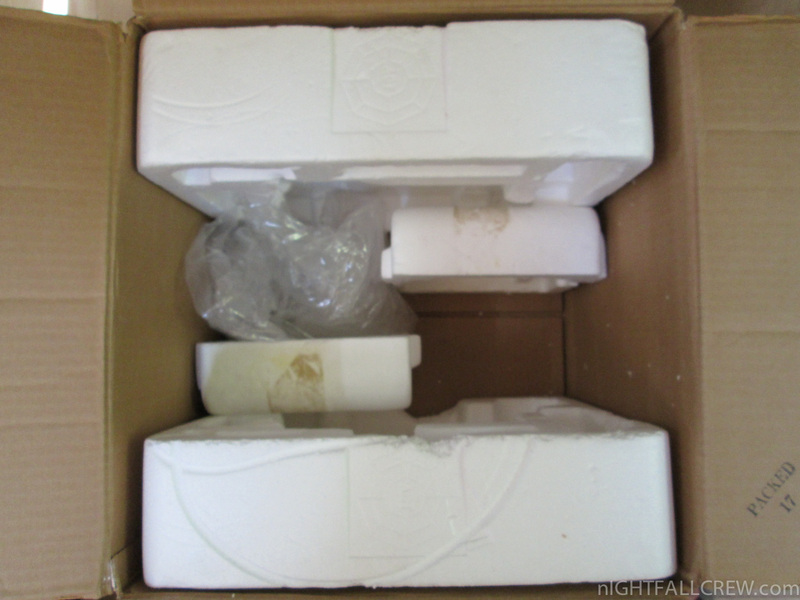 In 2008 a new, independent Apricot company was launched in the UK. 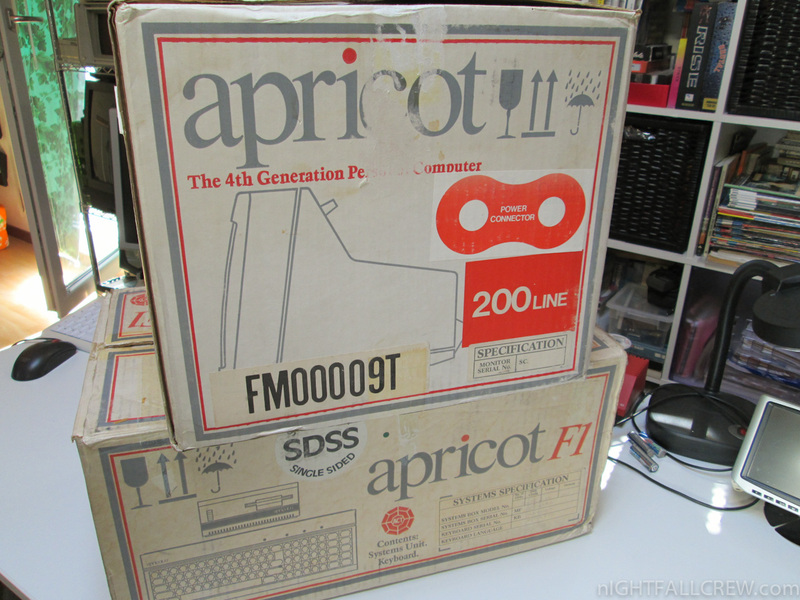 Apricot was a remarkably innovative computer hardware company. 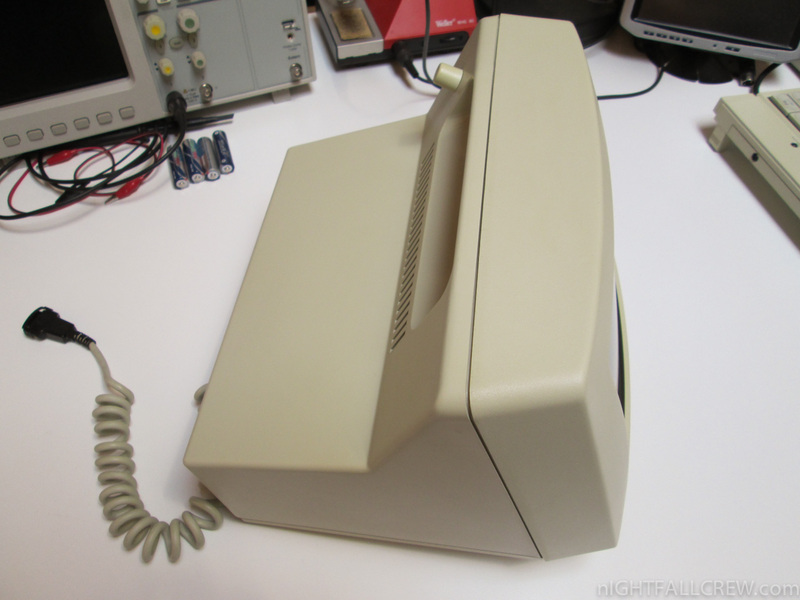 The Birmingham R&D center could build every aspect of a personal computer except for the integrated circuits (chips) themselves, from custom BIOS and system-level programming to the silk-screen of motherboards and metal-bending for internal chassis all the way to radio-frequency testing of a finished system. 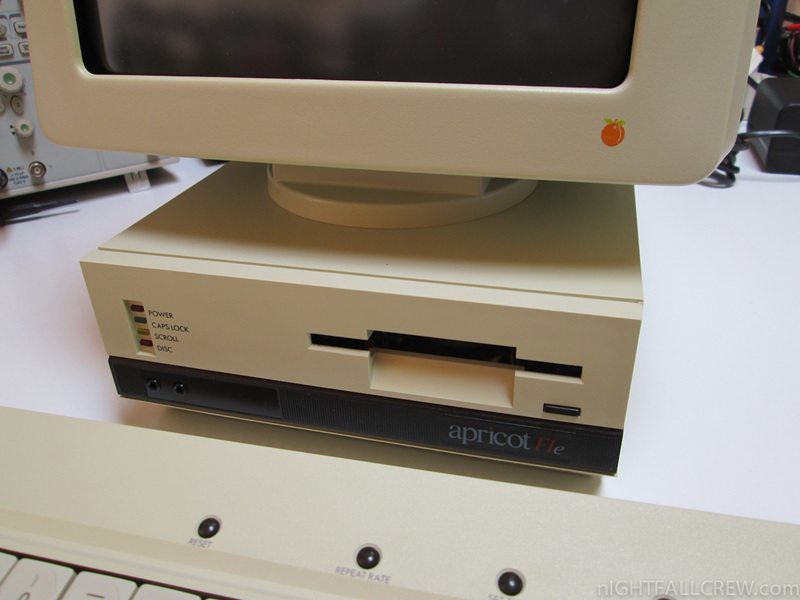 This coupled with a smart and aggressive engineering team allowed Apricot to be the first company in the world with several technical innovations including the first commercial shipment of an all-in-one system with a 3.5-inch floppy drive (ahead of Apple), while in the early 90s they manufactured one of the world’s most secure x86-based PCs, sold exclusively to the UK government. 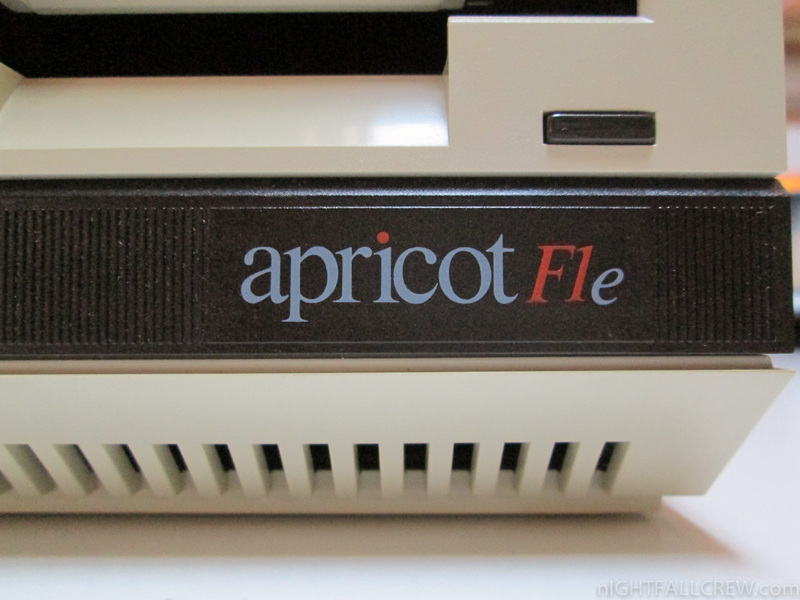 In 1985 ACT was renamed “Apricot Computers”. 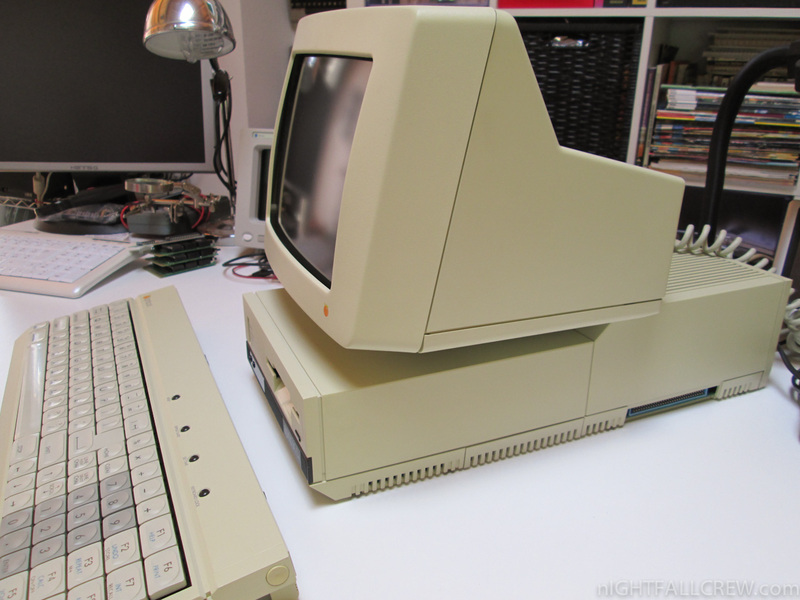 By this time, the F1 had become one model in the F Series; other machines in the series were the F1e (a cheaper F1 with less RAM standing at 256KB); the F2 (with two floppy drives) and the F10 (with a 10MB Rodime hard drive, 512KB RAM and a more conventional-looking infra-red keyboard). 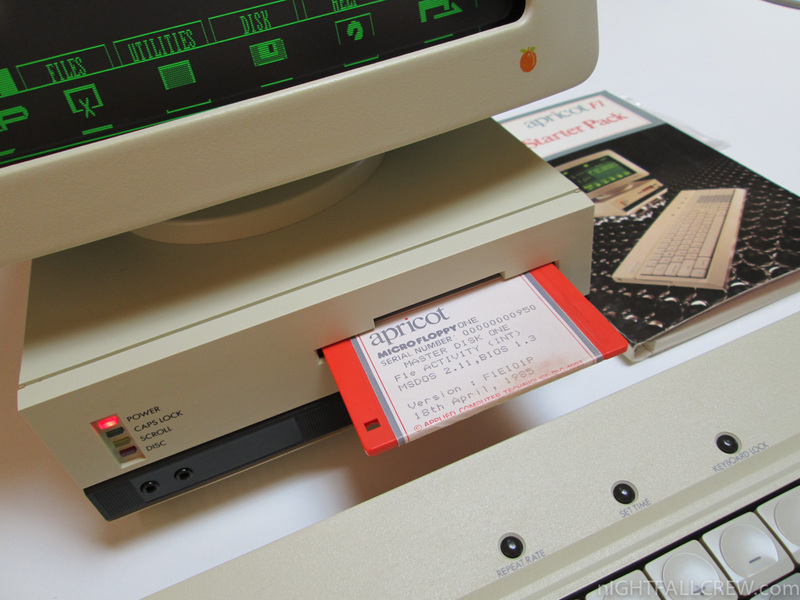 The Activity GUI was replaced by GEM. 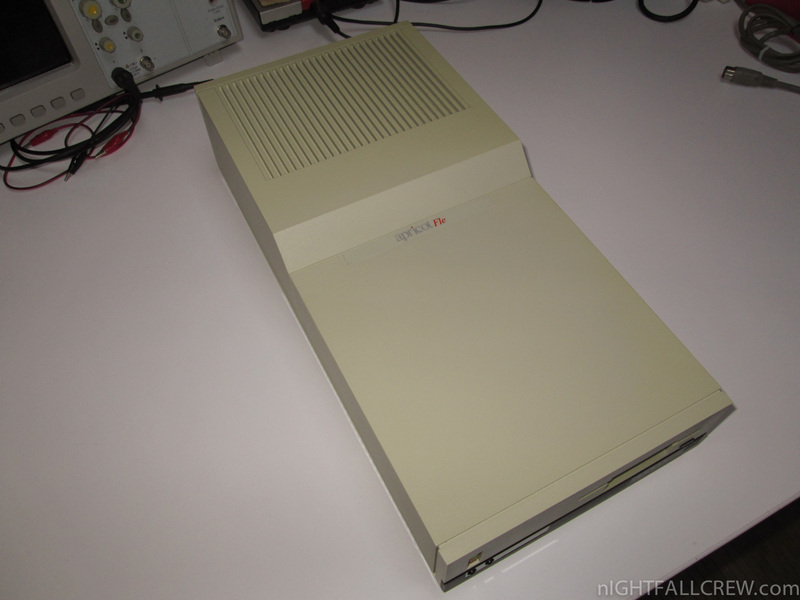 The F1e contained a 360KB single sided floppy drive, and the F10 contained a 720KB double sided drive. 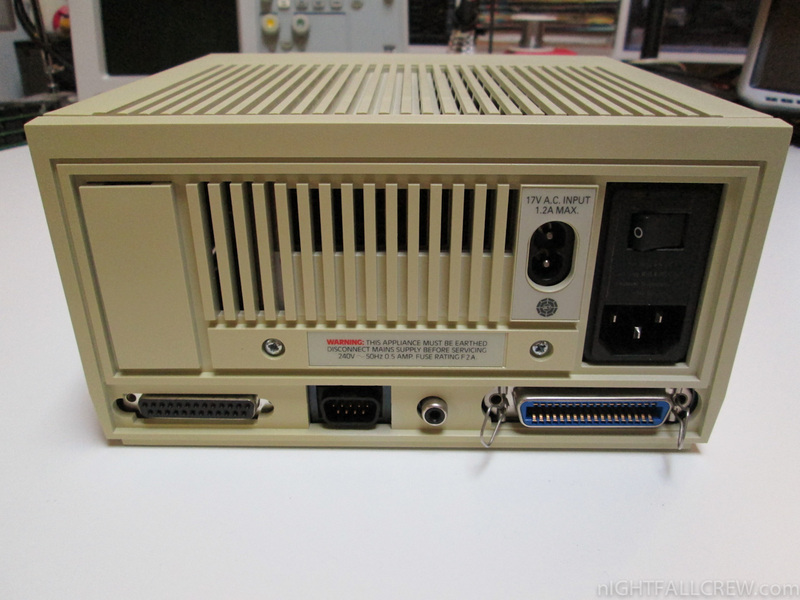 Some F1e computers shipped with an expansion card that could also be used in the F10, that would modulate the RGB video signal to RF enabling the computer to be used with a domestic television set. 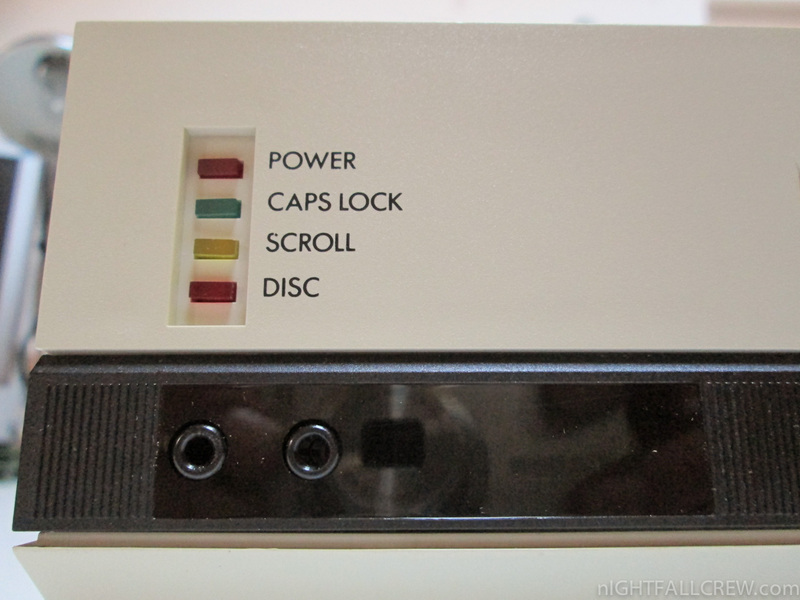 This card also contained a composite video output. 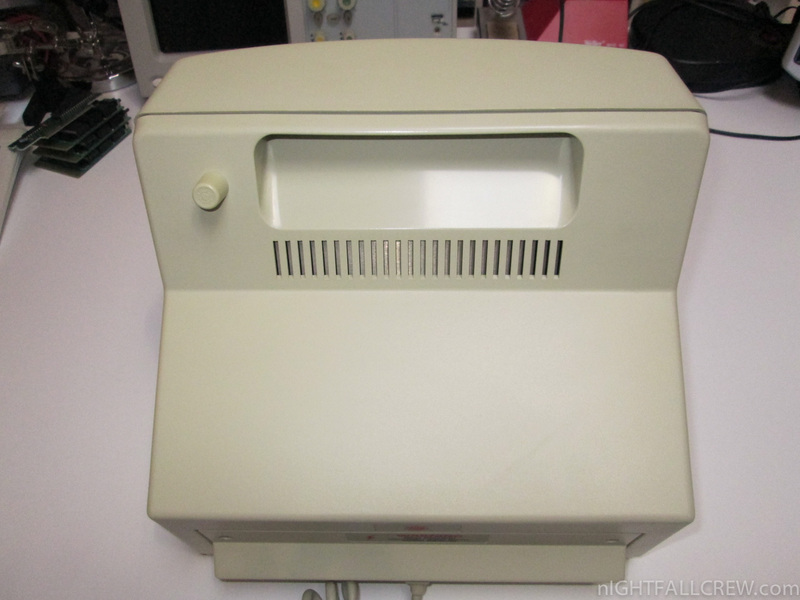 The machine was unusual in that it contained the same 36-way Centronics parallel port that appeared on many contemporary printers (and continued to do so until virtually replaced with USB and ethernet). 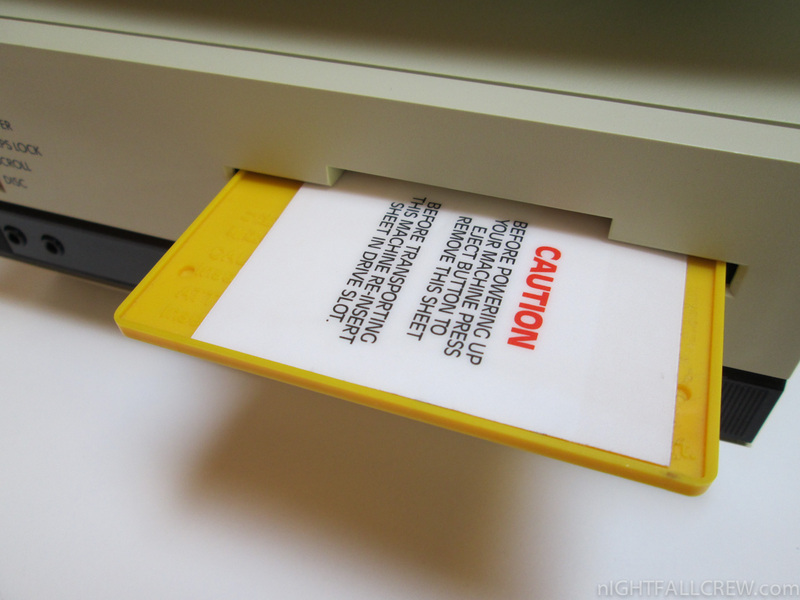 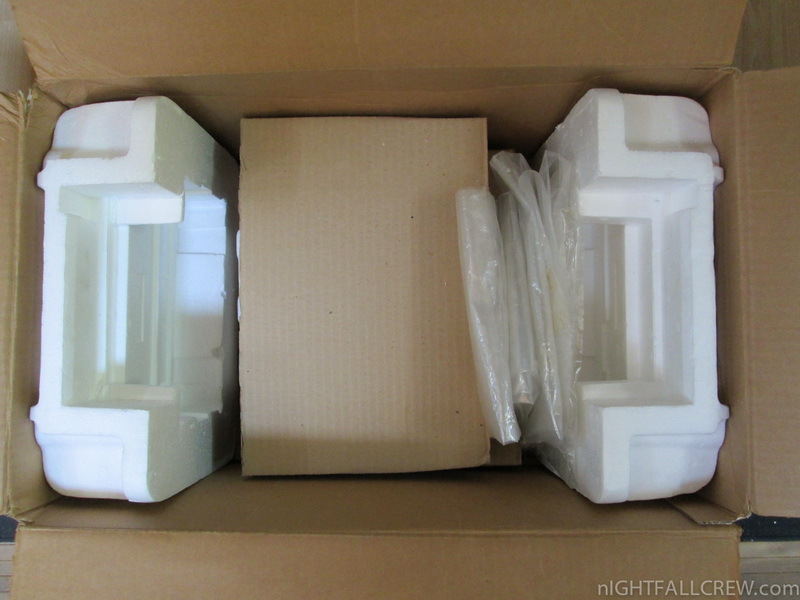 This means that a standard 36-way centronics male to centronics male cable needs to be used to connect a printer – and these were hard to find since IBM had introduced the DB25F connector.